Oral presentations are limited to 20 minutes with an additional 5 minutes for questions. A session moderator will be present to introduce presenters and guide the presentation times. Oral presenters may submit a manuscript (suggested maximum length of up to 10 pages), but manuscripts are NOT required. Presenters are asked to bring their PowerPoint presentation to the conference on a flash drive. The PPT will be loaded onto the presentation laptop before the scheduled session. Posters are accepted from professionals and students, but only students are eligible for the Student Poster Competition. Poster presenters are requested to stand by their poster during the poster session on the first evening to answer questions. This presentation period will be mandatory for students who would like to be judged for the Student Poster Competition. Presenters are encouraged to submit a PDF file of the poster before the conference for the proceedings. Poster size should be 4’ x 3’, stands WILL be provided and posters will be displayed for both days of the conference in a specified viewing area. 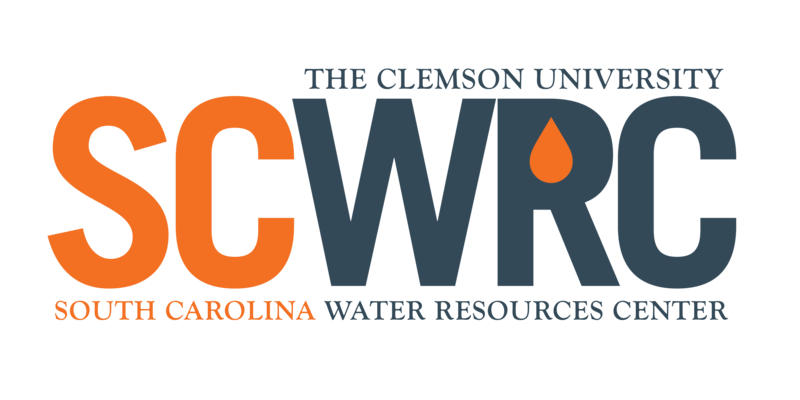 Conference presenters are encouraged to consider submitting a full article for the 2019 issue of the Journal of SC Water Resources from their 2018 conference presentation. The deadline to submit after the conference is January 31, 2019. Community‐based programs educate local stakeholders and decision makers on watershed issues related to the value, preservation, conservation and sustainable use of their natural resources. Paper topics may include K‐12 natural resources education; land‐use and stormwater management; best management practices; community‐based conservation; community‐based monitoring programs for streams, rivers, lakes, and estuaries; land trusts; community‐based ecological restoration and private industry partnering with water‐based organizations. OF SPECIAL INTEREST: CASE STUDIES ON HURRICANES IRMA AND MATTHEW, THE WINTER STORMS, CLIMATE EFFECTS ON DROUGHT AND FLOODING; STORMWATER AND STORMWATER PONDS; EFFECTS OF A GROWING POPULATION ON OUR WATER RESOURCES. Growth increases competition for use of our water resources. Articles that address sustainable use distribution of this finite resource are requested. Topics could include shared uses and reuses; use prioritization and policy; use trading; specific or unique needs, examples, problems and solutions; and hydrological, ecological, economic, recreation and social issues and other considerations. Articles regarding the water and energy nexus, use prioritization, and needed policy changes are especially requested. This session will address research on and application of techniques to reduce the amount of water supply demanded by particular users or processes. Municipal, industrial/energy, and agricultural/turf uses are of particular interest. Articles that relate available water supply and reduction techniques to documented reductions are especially requested. Topics include assessment and/or restoration of tidal creek, marsh, terrestrial freshwater and tidally influenced wetlands and floodplains in the Southeastern U.S. Articles may address actual restoration activities and methods, monitoring and modeling practices, challenges faced and lessons learned. This session is intended to explore future challenges facing the Southeast region of the United States at the watershed and basin level. Example topics include: extreme events; sharing water with neighboring states; management changes in response to new regulatory policy such as the Clean Water Rule; climate change; sea level rise; coastal population growth; private and industrial development planning; etc. Additional topics may include, but are not limited to: future water resource challenges expected to impact sustainable environments; intrastate issues; regional and local economies; regulatory agencies; environmental stakeholders; water managers; and water users; as well as owners and operators of water systems. Special focus should also be paid to emerging innovative techniques including but not limited to remote sensing approaches to address these issues. This session will address the balance needed between economic development and sustainable natural resources. This balance is critical to maintain key growth sectors of our economy while preserving or enhancing a high quality of life for our citizens. 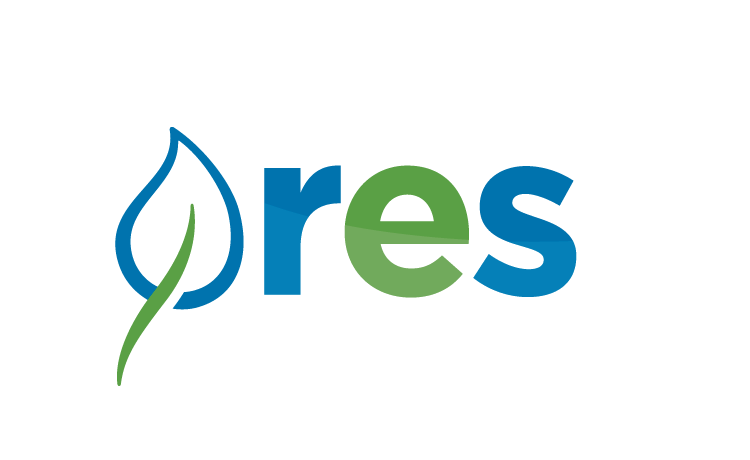 Topics may include "green" growth; environmentally conscientious development; local, river basin, and regional economic development issues; methods for minimizing adverse effects on surface water and groundwater; and innovative technologies for water conservation, reclamation, and reuse as they relate to economic development. Topics may also include avoidable and unavoidable development consequences; advanced design concepts; on‐site water storage, treatment and reuse; and infrastructure impacts of industrial, commercial and residential development on public utilities. In addition, funding mechanisms for infrastructure improvements, water use, reuse, conservation and reclamation projects are requested. Innovative funding and financing is of special interest. There is a critical need for educating the public about the vulnerability of water resources and the opportunities for improved use and conservation. Approaches for advancing education include providing water cycle and resource information in school curricula, developing engaging learning vehicles for schools and identifying mechanisms to disseminate information to the broader public. Each year in South Carolina, thousands of acres of land are left vulnerable to the effects of erosion and sedimentation as a result of activities such as construction, agriculture and timber harvesting. Despite protective practices, excess sediment is deposited within creeks, estuaries, rivers and lakes, endangering the habitat of valuable aquatic species, reducing water quality and clarity and conveying other potentially harmful pollutants. Paper topics in this session could include quantifying sediment impacts, sediment adsorption dynamics, modeling erosion and sediment processes and controlling erosion and sedimentation through effective best management practices. It’s difficult to think of any water issue that is not in some way related to humans’ activities – whether cause or effect. Comparable to natural science, the social sciences rely on applying appropriate methods and approaches to help increase understanding of how humans think, feel, interact, and behave under specific conditions. Articles within this category should predominantly focus on changing human knowledge, attitudes, policies and behaviors to improve water quality and quantity. Topics include, but are not limited to, runoff control, stormwater assessment and mitigation, water quality and its ecological impacts, surface water-groundwater interactions, shallow water table conditions and flooding, saltwater intrusion, modeling, planning and decision-making. Case studies are welcome. Research and monitoring, investigating biological systems and ambient water quality is required to assess the health of tidal creeks, rivers and estuaries and freshwater rivers, streams, riparian buffers, and impoundments. Topics include, but are not limited to, surface and ground water processes, their interactions and monitoring, water balance assessments, community assessments, habitat assessments, microbial source tracking, water quality physical and chemical investigations, including micropollutants and emerging pollutants, etc. Many diverse groups are generating environmental data that are available for monitoring, assessing and predicting aspects of water quality and availability. The optimal management – and thus utility – of these data includes topics such as database development, common standards development, data sharing protocols, metadata development and documentation, developing statistical and mathematical models, trend analysis, hypothesis testing, middleware tools and infrastructure needs. Another component of research and monitoring is the establishment of cyberinfrastructures that lead to the creation and advancement of chemical and biological sensors. Articles explaining how cyberinfrastructure has supported better management strategies and processes (or how it could) are especially invited. South Carolina watersheds will be impacted by the state’s projected population increase of over 1 million persons between 2000 and 2030. Topics could include population change and its effects on former agricultural and forested lands being converted to suburban and urban land types; urban sprawl and its increasing amounts of impervious surfaces; stormwater runoff, effects of additional nutrients, contaminants and pathogens in non‐point source runoff and effects on the overall function of the hydrologic cycle. Modeling approaches can be used to assess eco‐hydrologic processes such as runoff generation and streamflow, sediment and nutrient cycling and transport, management of rivers, streams and lakes for water quantity (yield) and water quality, Total Maximum Daily Load (TMDL), land management, land use and climate change effects. Additional topics include the effects of management practices, land use and climate change on lakes, rivers, streams and estuarine ecosystems as decision-making tools, as well as the use of cyberinfrastructure as a modeling aid. A major component of water management and permitting is the application process for new and changing water use. Best practices for handling new applications and case studies on streamlining the permitting process should be examined. Additional topics should consider, but are not limited to, methodologies for application management, acceptance or denial criteria, and how to apply limitations on new applications. Articles may also consider new application formats for requests to increase use/demand, well construction, environmental resource permitting, etc. Advances in environmental monitoring and data management provide increasing opportunities for providing users, stakeholders, legislators and decision‐makers with improved information for planning purposes. Optimizing access, dissemination and utility of environmental information could be addressed by topics such as tools for accessing data, custom development of data sharing platforms such as web portals and building productive lines of communication between data providers and diverse users. Articles explaining how cyberinfrastructure has supported better management strategies and processes (or how it could) are especially invited. Topics can include changes in vectors and diseases with alterations in freshwater ecosystems due to competing demands for water quantity and anthropogenic impacts on water quality; influence of rapid population growth and land cover changes on loss of wetland, stream, and riparian habitat resulting in reduced ecological services and functions; and reduced quality of life as recreational use of lakes, streams, and rivers are diminished from bacterial and heavy metals contamination resulting in recreational use warnings and fish consumption advisories. Topics can include changes in vectors and diseases with alterations in coastal ecosystems due to climate change, sea level rise, influence of population and land cover changes on marine seafood and effects of loss of coastal habitat on human wellbeing. This session will focus on reclamation and reuse of wastewater and stormwater from municipal, industrial and agricultural sources. Subjects might focus on aspects of technology, economics, regulation, storage, quality requirements and public acceptance. A comprehensive statewide water program that integrates water quantity, water quality, and environmental needs in South Carolina is necessary to ensure policy coordination, maintain economic prosperity, preserve water quality, maximize water supply, allocate usage, guide decision‐making and protect natural systems. The state is in the process of updating the South Carolina Water Plan. Paper topics in this session may include comprehensive water planning, policy framework, regional water management plans, regulated riparian doctrine, and river basin and aquifer management. Topics include, but are not limited to, stormwater management, NPDES stormwater permitting, innovative approaches (such as LID, green infrastructure, etc.) to control stormwater impacts to the environment, stormwater and water quality integration, sediment and erosion controls, MS4 program, actual project and/or case studies, and/or topics that would assist in the management of stormwater including case studies describing community outreach and engagement. This session will focus on planning by public or private entities for future water supplies. 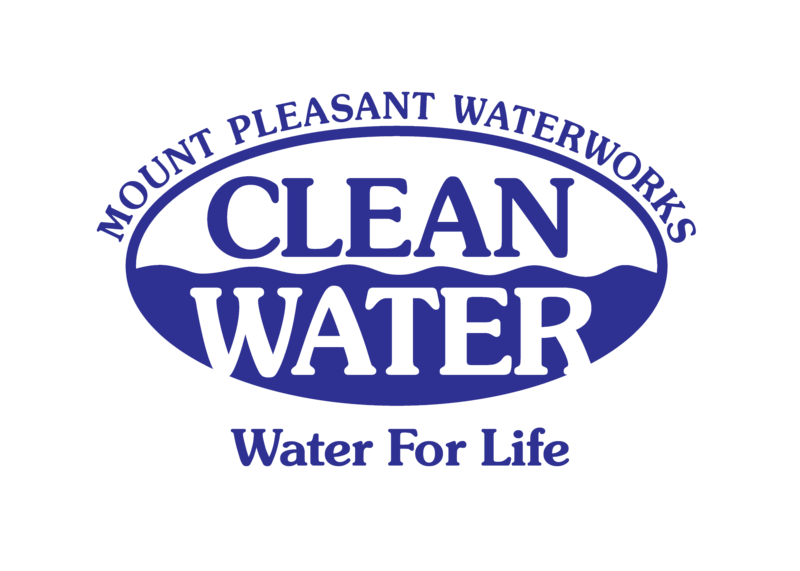 All aspects of water supply are included: municipal, industrial, agricultural, recreational, ecological, energy generation, etc. Articles addressing actual case studies are encouraged. The role and reaction of community stakeholders is of special interest. Topics include, but are not limited to, vulnerability and withdrawal of surface water and groundwater; surface water withdrawal and inter‐basin transfer laws and regulations; proposed surface water withdrawal permitting regulations and policies; groundwater withdrawal registration and capacity use management; monitoring and assessment of both surface water and groundwater; and surface water and groundwater management with emphasis on innovative approaches, water quality, source water protection, shellfish harvesting and aquatic biology. Water policy and planning in many ways have set the standards for water quality. Topics should consider the need for new or revised water quality criteria, implementation of current water quality standards, impacts of current activities such as development and/or industry on water quality, water quality management plans, NPDES permitting, effluent guidelines, new source performance standards (NSPS), impaired waters and TMDL development, water quality trading and effects of non point source pollution on water quality. Many watershed-planning efforts are directed at river basin and stream systems and coastal and estuarine systems. Possible topics include watershed management efforts involving land‐use planning and community‐based programs, economic payment practices for watershed services, innovative habitat management plans or projects, small watersheds and success stories among others. In addition, articles addressing stakeholder involvement in decision-making and socioeconomics are encouraged. Research concerning impacts of reservoir management, FERC licensing, inter‐basin transfer issues, surface water withdrawal permits, groundwater usage and coastal aquifers and saltwater intrusion. Articles addressing aspects of water law, water allocation during droughts and for non‐human uses are encouraged.